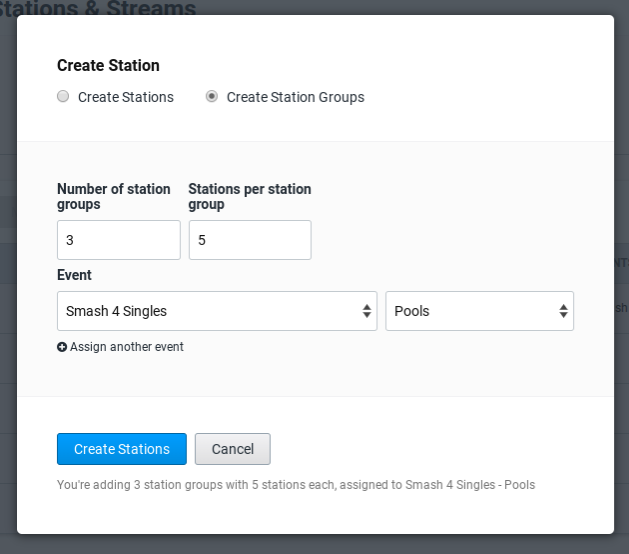 In this article, we’ll show you how to add a stream, create stations and station groups, assign your stream to a station, and assign stations and station groups to pools. We've revamped our "Waves & Stations" tab in the Tournament Admin to become "Stations & Streams". Now, an organizer can work with managing their streams and stations all in one place. “Waves” can now be found in a tab called “Schedule”. You may read up about this here. Here, you can choose between several streaming websites. 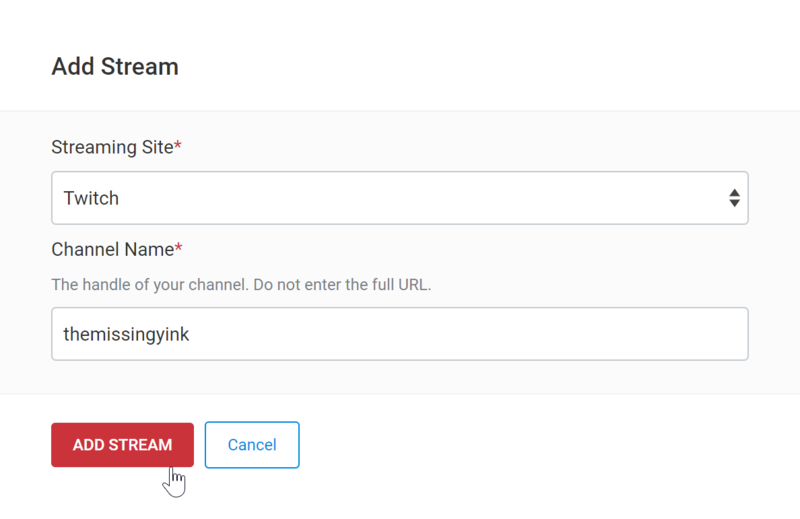 When you've selected your streaming site, enter your channel name, or "handle" in the section below. 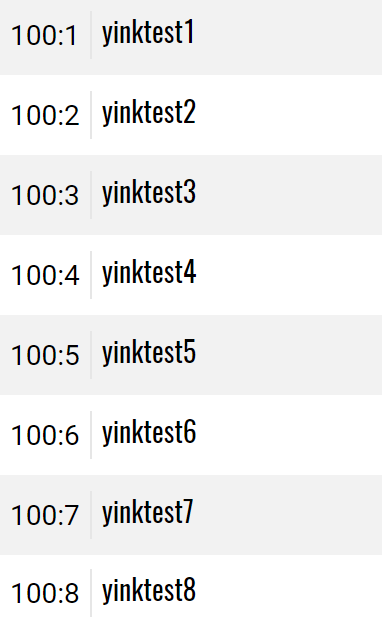 Remember, you just need to enter your handle, not the full URL of your stream. When creating stations, there are many different options you can choose from to customize for your event. 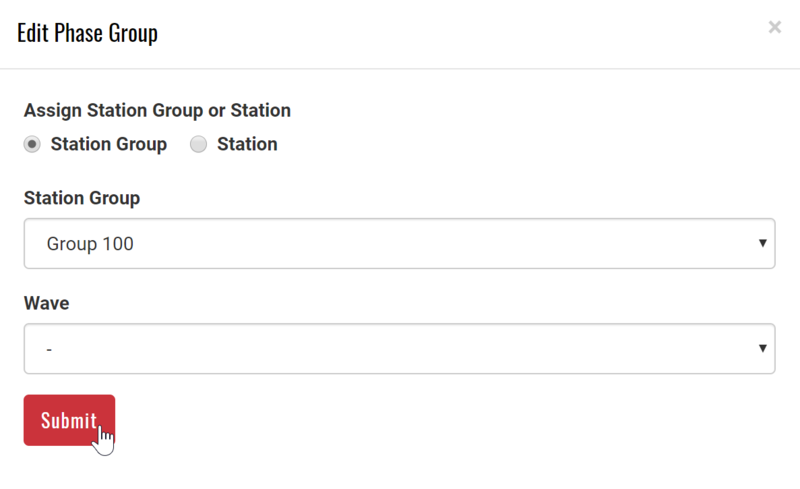 You can select to either add stations, or add station groups. 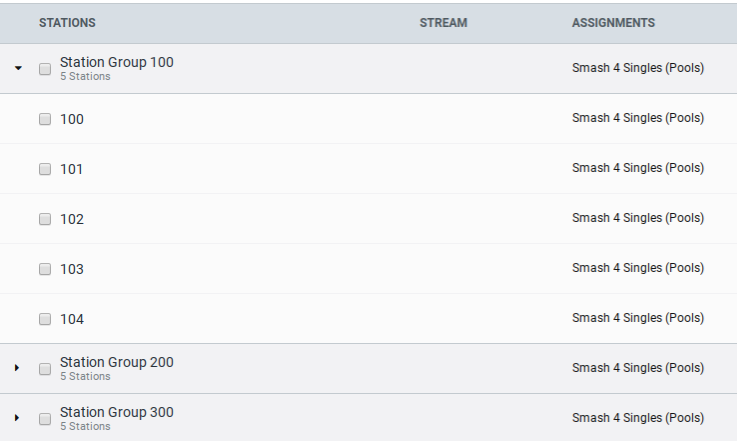 Streams do not have to be assigned to stations to be used, but for live events, where the two are typically paired, you can now easily connect the two. 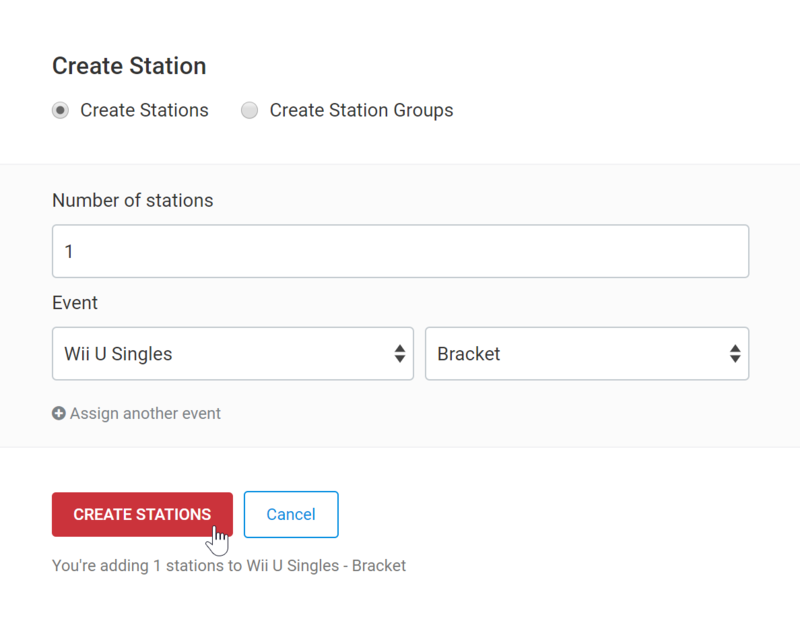 Assigning a station or station group to pools can be invaluable to an organizer, as you’re then able to quickly assign those stations/station groups to pools in bulk. When done, you'll see that your pools now have stations! 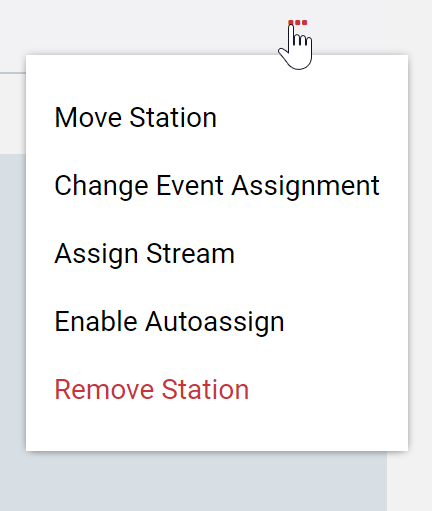 For more information about how to manually assign or auto-assign your stations, click here. If you have any additional questions or concerns, email us at hello@smash.gg.